We’ve had a mild winter here in the south, but that doesn’t mean we aren’t happy spring is finally here. It’s time to get outside and enjoy time with friends and family. This year maybe make some additions to your backyard to give it more personality. Sometimes doing a couple small DIY projects can really make your yard come to life. First thing’s first, you’re going to want to do a little outside spring cleaning. You should rake up any debris like twigs and leaves, and don’t forget to rinse off any lawn furniture, decks, or siding to really make them shine. Pruning your bushes and shrubs will not only make them more shapely and beautiful, but it’ll encourage new growth. Laying down fresh mulch will help your lawn pop. This will also help your flowerbeds fight off weeds. Staining your deck will make it look great. It might sound like a lot of work, but in the end it will really be worth it. Plus, taking care of your deck will make it last much longer. Running water is a pleasant sound, so bring it to your backyard! Install a small waterfall or even a bubbling birdbath to make your yard more lovely. It’ll also be nice to have birds stop by to say hello. If you have two separate parts of your yard why not connect them with a path? This will draw the eyes of your guests, and is an easy solution for any parts of your lawn that need a quick fix. Having a couple chairs and a table on your deck or patio will make your home look more inviting. This would also be a great place to have your morning coffee or snack. Flowers really bring color to your property. Petunias, pansies, and geraniums are easy to maintain. Plant them in a flower bed or even keep them in planters on your front steps. 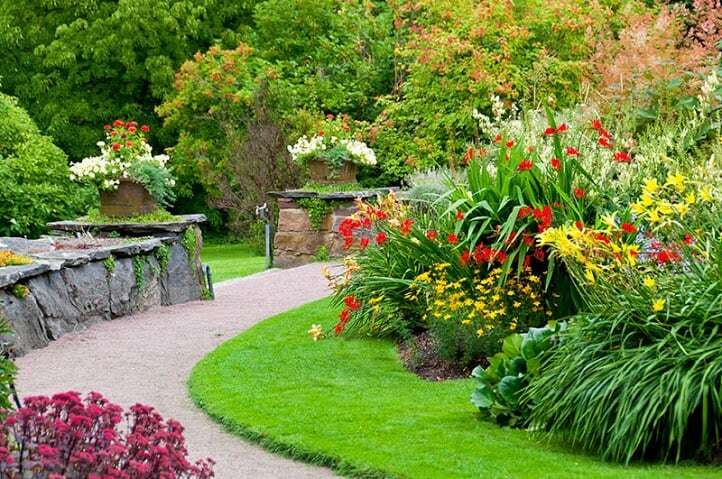 This is easy to do and will make your gardens look great. Doing some edging by your garden or even adding some stones or bricks along the edge of your lawn will make your yard look sharp. Do you have a wood bench or table outside? Paint it! Not only will your furniture have a new look, but it will look nice and inviting for your guests. Are there planters in your backyard? Paint them with glow-in-the-dark paint. This is a great way to light up your backyard at night without having imposing floodlights. These tips should help your yard have more character this year. 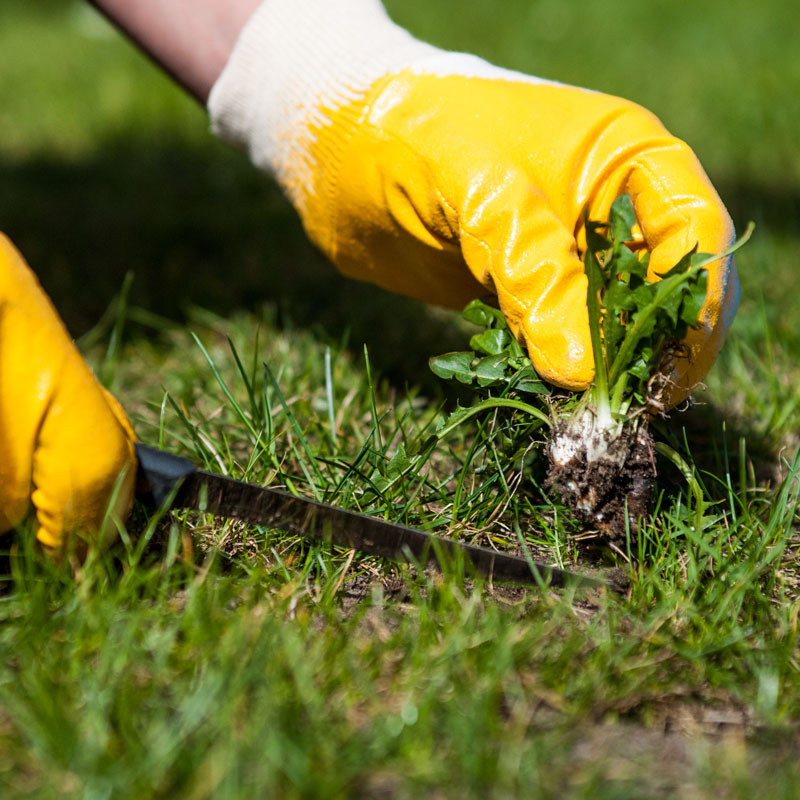 We hope you enjoy sprucing up your yard, but don’t forget to stay on top of lawn care. Here at TruGreen, we appreciate a healthy lawn as much as anyone. 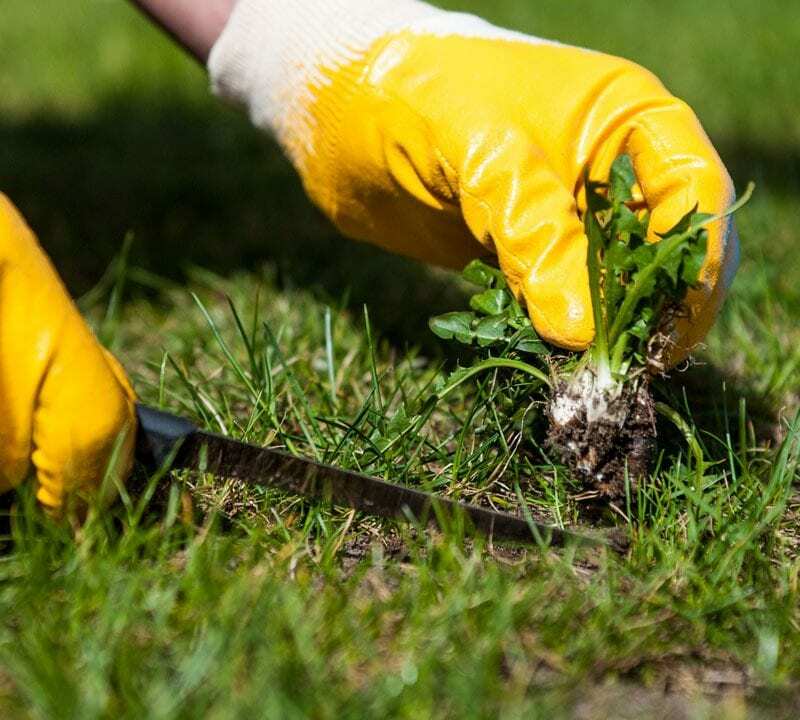 We help customers have thriving lawns all year-round and enjoy taking this job off our customers’ shoulders. Be sure to get outside this spring and enjoy the weather in your spruced up backyard!